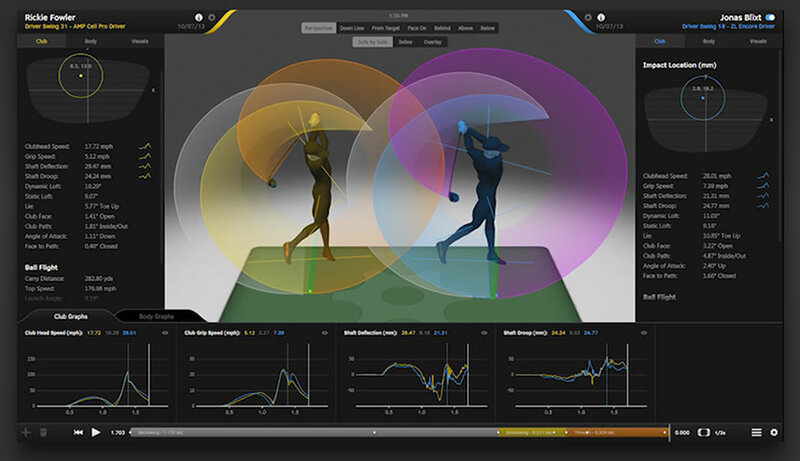 GEARS is a full swing club and body tracking system used by PGA pros, club fitters, and club manufacturers to measure and analyze every nuance of a swing, in full 3D, from address to follow-through. Built on the same technology used by biomechanists and filmmakers, GEARS is the most advanced motion capture solution developed specifically for golf. Most systems rely on low resolution approximations of swing data, with algorithmic estimates filling in the gaps. GEARS provides hard data, actually measuring the entire swing as it unfolds. Data. Lots of it. GEARS analyzes over 600 images per swing, in less than a second. Because both the grip and head are tracked, that data provides significant insight into a swing, even including shaft deflection—information that cannot be obtained by tracking the grip alone. 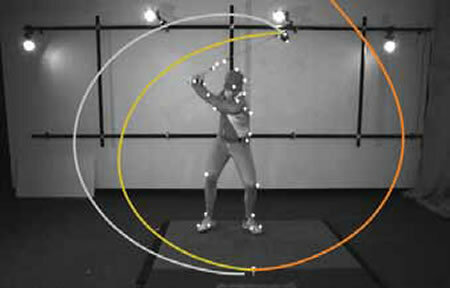 GEARS Golf - 3D Swing Analysis from OptiTrack on Vimeo.